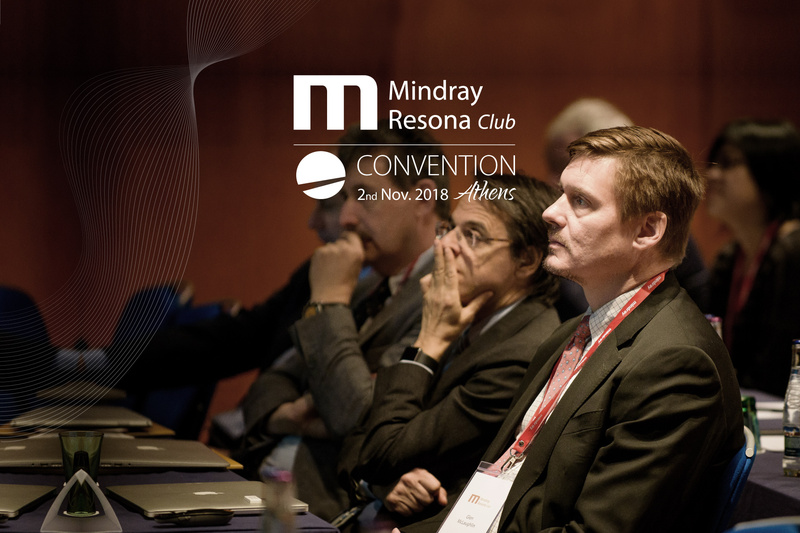 The 3rd Resona Club Meeting focuses on the Mindray’s unique Zone Intelligence and consists of two main parts – General Imaging sessions and Woman Health sessions. 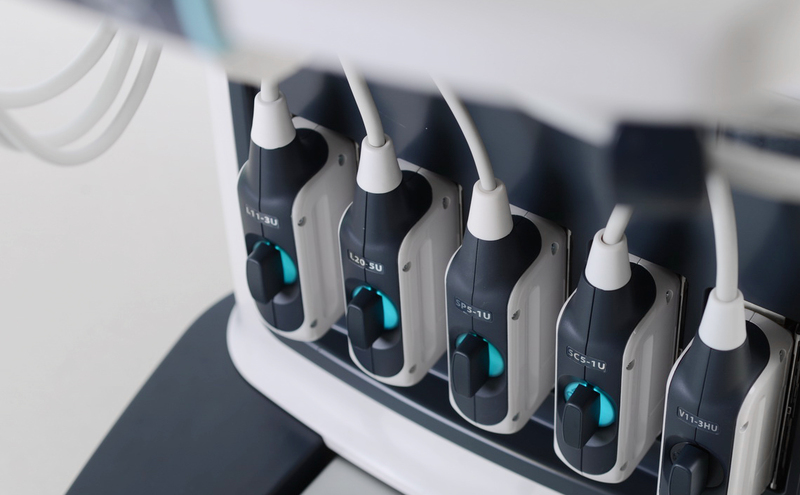 We would like to take this opportunity to introduce the most excited tools of Resona series, especially the cutting edge Shearwave Elastography, outstanding Fusion Imaging, and advanced Vector Flow in the application field of Radiology; and Smart Pelvic, Smart Plane for OB/GYN. 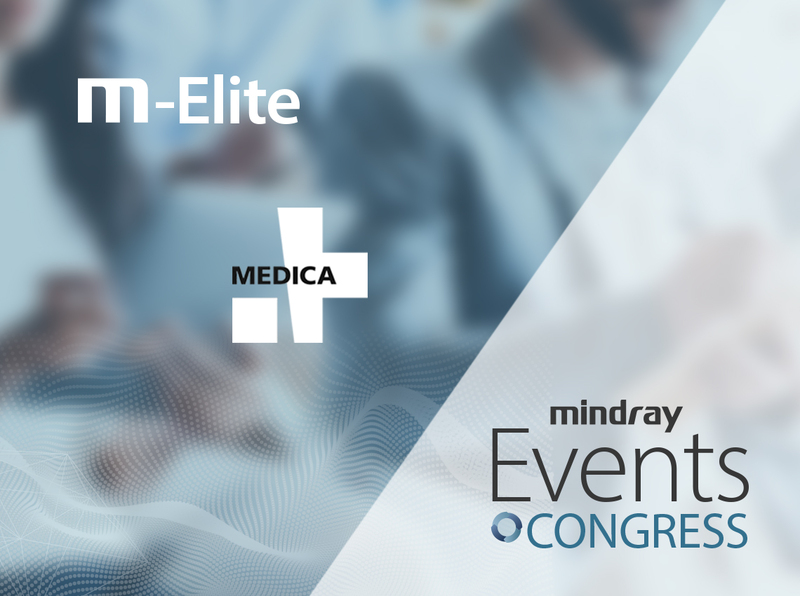 Currently the Founder & President of ZONARE Medical Systems, Inc., and Chief Product Officer of Mindray. Dr. McLaughlin has over 30 issued patents in the field of ultrasound along with a number of publications. He is an international lecturer on future trends in ultrasound technology and has established numerous joint research projects with leading institutions around the world. Chief Medical Officer for the SME-Diagnostic Imaging Medical Center in Varese, Italy. 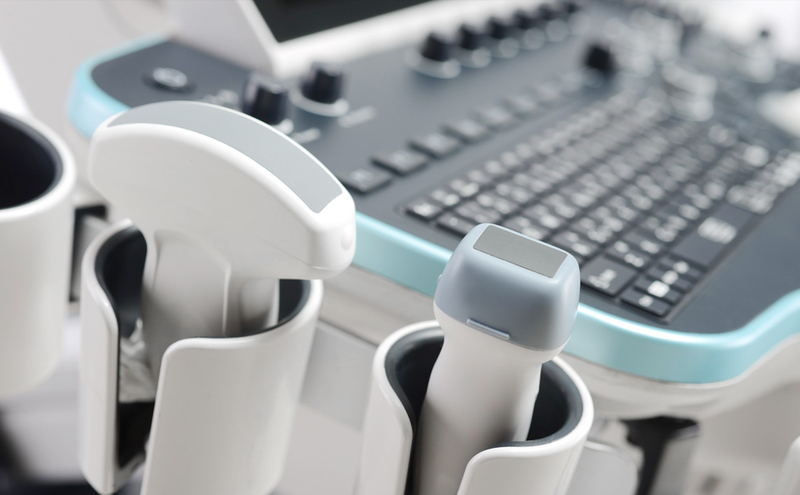 A leading expert in Diagnostic Ultrasound, and also a specialist in Ultrasound technologies. His papers were cited in more than 150 publications for findings in innovation applications such as elastography. President and CEO of Diagnostic Echotomography SA, Greece. Management of a multidisciplinary Medical Imaging Day Clinic. 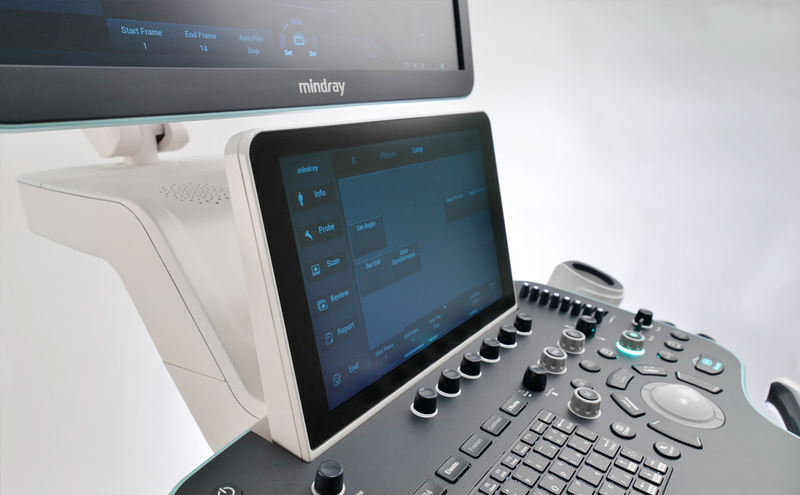 Development and Marketing of medical imaging Software. 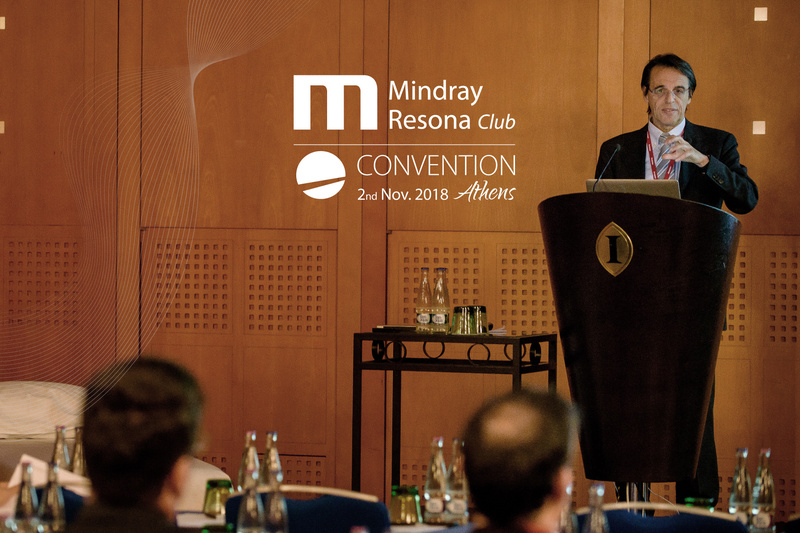 Former President of Hellenic Society for Ultrasound in Medicine and Biology (HSUMB), member of the European Federation of Societies for Ultrasound in medicine and Bilogy (EFSUMB). HSUMB organizes practical and theoretical courses, conferences and congresses in order to promote teaching and training in every field of Medical Ultrasound. 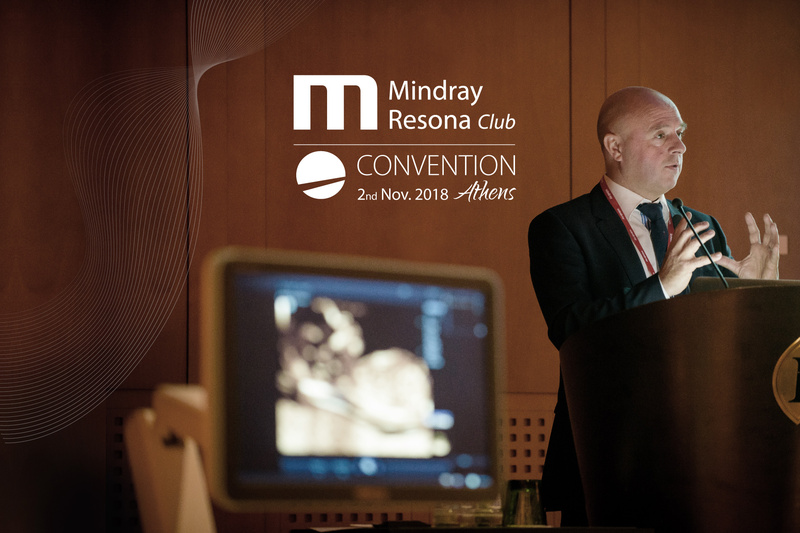 The Resona Club is a network of Mindray´s Resona System users, all of whom are dedicated to clinical excellence in the use of ultrasound in health. As a member, you’ll benefit from being part of a dynamic community of professionals, and have the opportunity to share experiences and practices with your fellow clinicians throughout the region. The Membership is free, and all the club benefits are yours, free of charge. Resona Club Convention - Be a Part. Be informed. Subscribe to get more informations about the Resona Club Conventions. You will be the first to be informed. Be a part of the evolution. 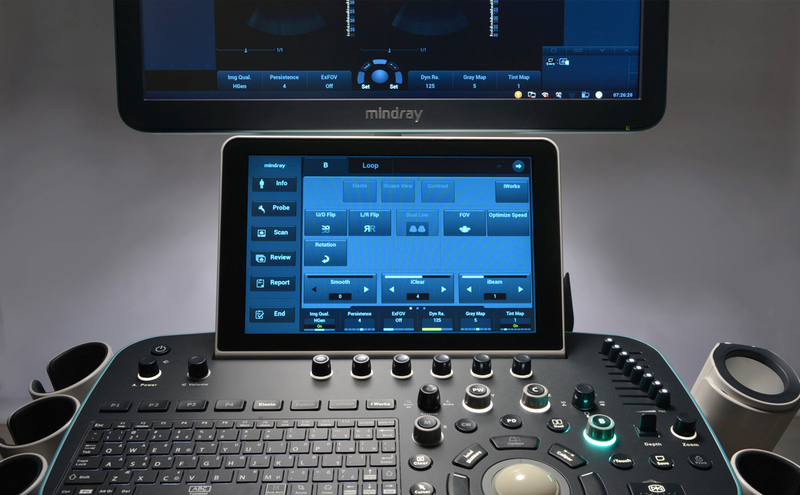 This is just the beginning of a new age of ultrasound.